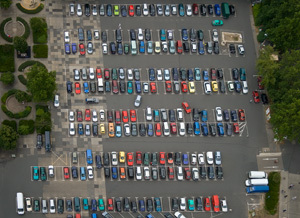 Parkshield is one of the UK's leading support services companies, operating on national basis, we specialise in Parking enforcement and Security for Trusts and Private Landowners. We have a National portfolio of clients in the following industries: healthcare, education and commercial property, we provide high quality, cost effective and sustainable solutions. From Warden and Security Patrols to the provision of signage, our services are modular and tailored to the needs of our customers.